Akira is the most advanced of the project's subjects. 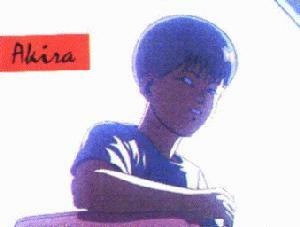 After Akira, the army formed the first psychic experiment to the AKIRA project, which based subjects on AKIRA's aura pattern. The above description came from Jordan Hardaway, and was edited by yours truly (contact me).